Have you been scratching your head, wondering what your next great home renovation project should be? If you are like most homeowners, you have many areas that could use a little attention. Let’s explore three reasons why installing solar panels should be high on your list of home improvement projects for 2018. It might seem counterintuitive to think about spending money to save money, but with solar panels, that’s precisely what you are doing. Solar is an up-front investment that returns money to your bank account over time. As you are generating your own electricity, you will spend less on utilities each month. Depending on your setup, you may even be able to sell surplus electricity back to the grid, lowering your monthly bills even further. Don’t think about solar panels and installation as sunk costs that will never be recovered. Instead, work with your solar installer to determine what your return-on-investment should be. 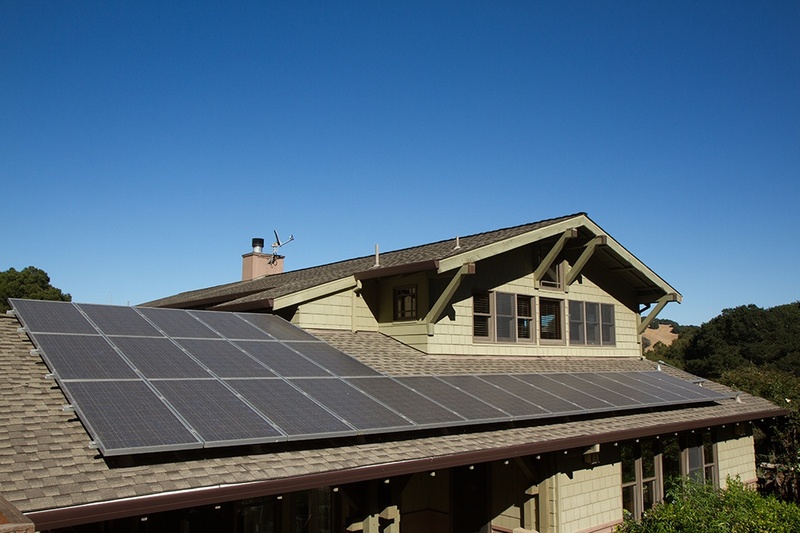 As you might expect, installing solar panels can also increase the value of your home. Many potential home buyers are searching for modern, efficient, climate-friendly homes that allow for a bit of energy independence. If your home already has these features, it is likely to be more compelling than other houses on the street without them. If you are thinking of selling your home in the future, installing solar is a great way to increase its value. Finally, let’s not forget that investing in renewable energy means protecting the health of your local community. Every solar panel installation that goes up means one less home relying on power produced by other means. It might not seem like much, but over time a single home’s worth of solar panels can prevent a significant amount of emissions from reaching the sky. You can even take things one step further and invest in an electric car which can be connected to and charged by your solar panels. These are a few of the many good reasons to consider an investment in solar panels in 2018. If you are interested in going solar, but can’t with your current home, contact us today. Our friendly team of mortgage professionals are happy to share some financing options for home listings that are ready for solar.